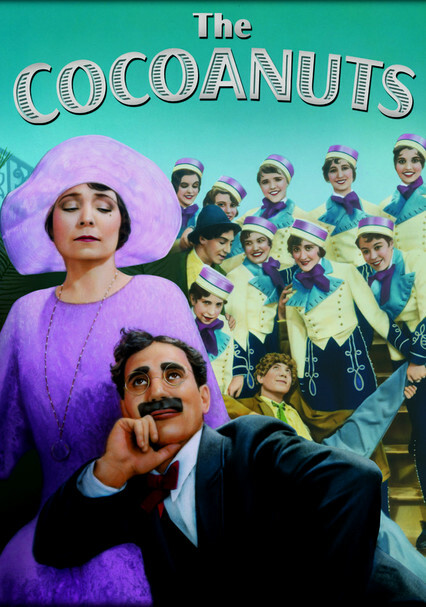 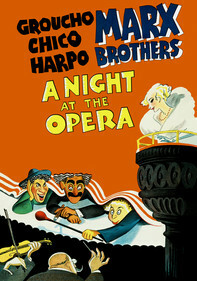 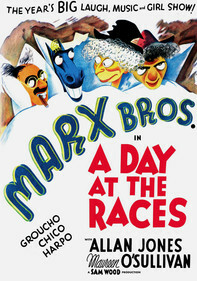 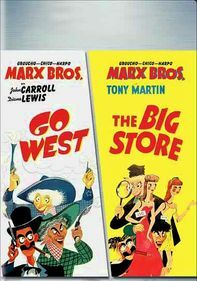 Groucho, Chico and Harpo -- the famed trio of siblings known collectively as the Marx Brothers -- star in their first big-screen comedy, backed by a score penned by the legendary Irving Berlin. 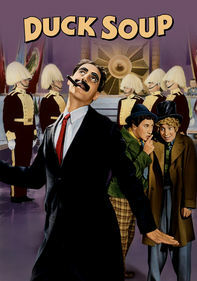 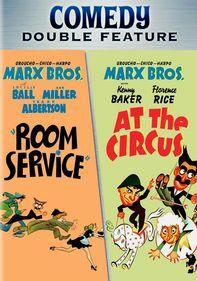 Hilarity ensues as a hotel owner (Groucho Marx) launches a string of get-rich-quick schemes to bail out his bankrupt resort. 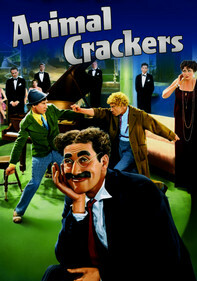 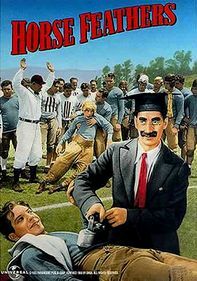 And although he's aided by a pair of goofballs (Chico and Harpo), they mostly succeed in fouling things up.